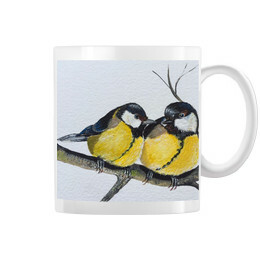 There are various designs of yours that I love including ‘secret garden’, ‘magnolia blossom on blue’, ‘starlit hare’, and ‘rainbow parrot’. Can you tell me a little more about these designs and what inspired them perhaps? Thank you. Of course. When drawing/painting I think it makes you look at things through new eyes. 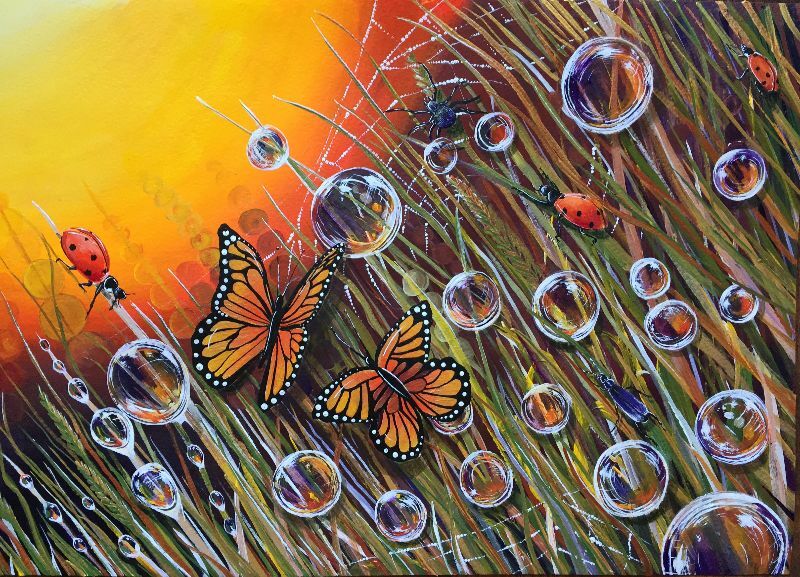 You start to notice the beauty in the everyday and ‘secret garden’ grew from that.. a tangle of weeds and creepy crawlies at the bottom of the garden at sunset took on a magical quality which I wanted to capture on canvas. 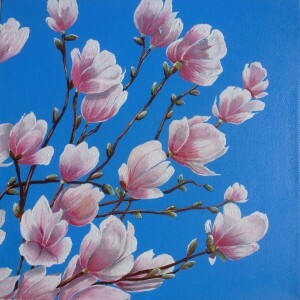 ‘Magnolia Blossom on blue’ was more about the contrast of the delicate blooms against the almost unnatural blue of the sky. 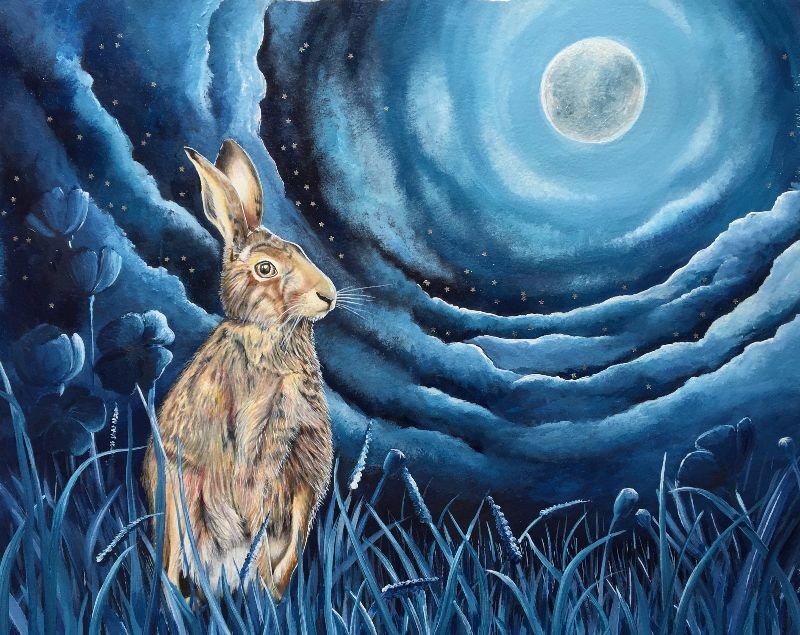 ‘Starlit hare’ was part of a series of big multi media pieces where I was experimenting using different materials for the different elements of an artwork.. the hare is coloured pencil, the background mainly acrylic/acrylic inks etc. I also wanted to see if I could do a moonlit hare painting that wasn’t the usual scene of the hare staring up at the moon. ‘Rainbow parrot’ is a newer work where I’ve been tying to hone my coloured pencil work to include an element of realism whilst still retaining an obviously ‘drawn’, not photographic look. I’m currently working on a series of more unusual quirky birds like ‘Ernie the ostrich’ and ‘Colin the cassowary’. I think I’ve probably tried most mediums but am consistently drawn to the vibrancy (and quick drying time.. impatient much?) 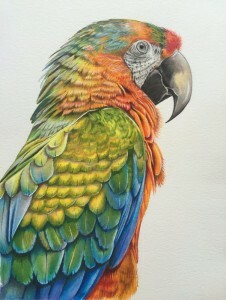 of acrylics and coloured pencil for more detailed animals/birds. Your designs are very picturesque and feature lots of blended colours. Is this a particular style you like to use all the time or do you ever create something completely out of the ordinary? My favourites change all the time as I discover new artists but I do like the boldness and blending of Georgia O’Keeffe’s florals, Turner’s sunset skies and I find I am often drawn to impressionist work, not that I’m terribly good at painting in that style myself. I often find that the artwork I’m currently working on is my new ‘favourite’ but I do have a soft spot for ‘the power of the sea’ (in the background of my profile pic) as it was the first painting I did for my solo exhibition and the only large one I still have from it as the others have sold. Yes, art has always been the one thing I go back to as when I’m lost in a painting/drawing I’m instantly de-stressed. I haven’t found anything else that has quite the same effect. Being able to paint/draw is only a tiny part of it.. 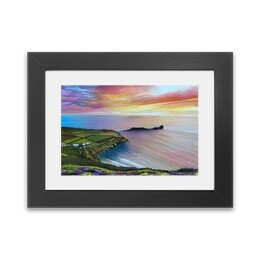 I spend far more time photographing or scanning and uploading artwork to the various online galleries/shops I sell through, marketing and updating my website and social media. You really do have to be a business person as well as an artist. I think the amount of time I spend doing ‘other stuff’ came as a bit of a surprise when I started out. Also don’t be disheartened if it takes a while for people to notice your work. 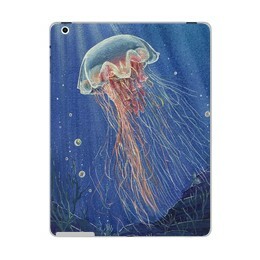 Sites such as zippi are great as even if the original has sold, I can still continue to use an image and the printing and posting is taken care of for you freeing up a bit more painting time. 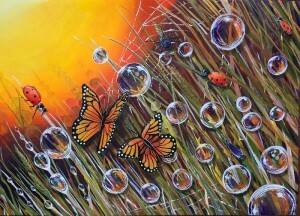 For me it’s a joy to be able to just continue painting and I can’t see me stopping anytime soon. 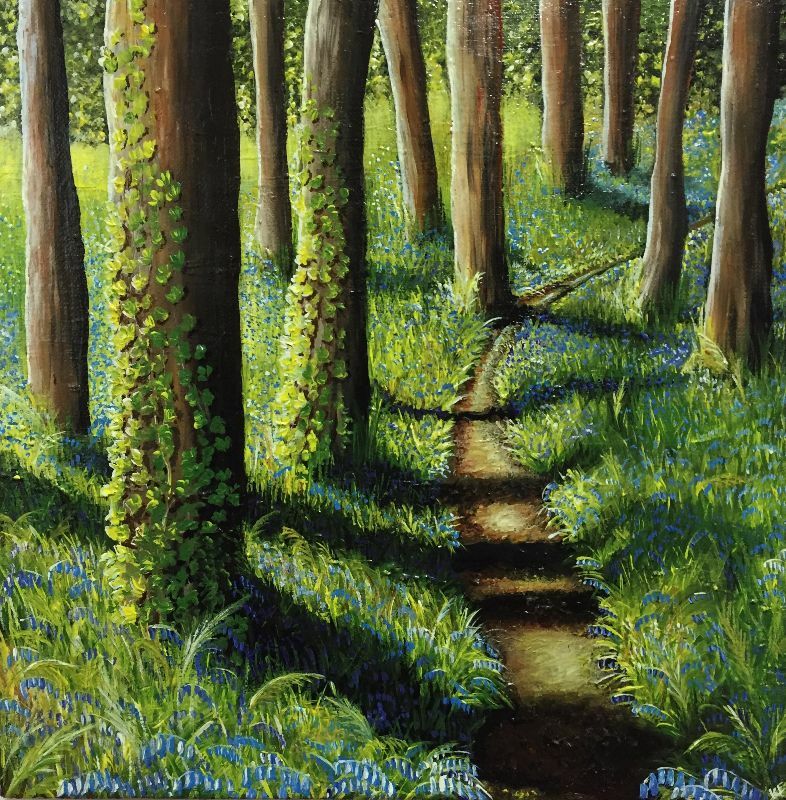 Selling on line has enabled me to reach a much wider audience and I have had greater success on line than in bricks and mortar galleries so I intend to continue as I am while experimenting a little more.. I always have lots of plans about what’s coming next, just not always enough time to put them all into practice! I started with just a Facebook page, but now use Twitter and Instagram too. Social media has played a big part in getting my work seen so I make sure I update them regularly as have noticed a difference when I don’t. I show work in progress and make sure that when I upload any new work to zippi or any other on line platforms I let people know. I also have a website and blog.